4 3,496 POLL : What did you think of Supergirl - Crisis on Earth X, Part 1? 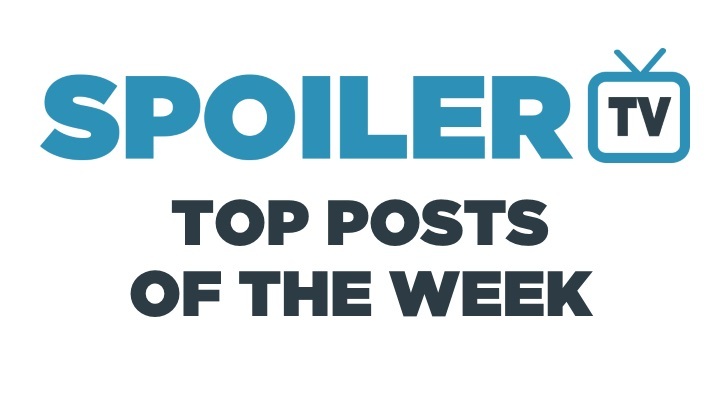 14 2,102 POLL : What did you think of Legends of Tomorrow - Crisis on Earth-X, Part 4? 15 2,054 POLL : What did you think of Arrow - Crisis on Earth X, Part 2? 23 1,729 USD POLL : Which ended/canceled CW shows do you miss the most?